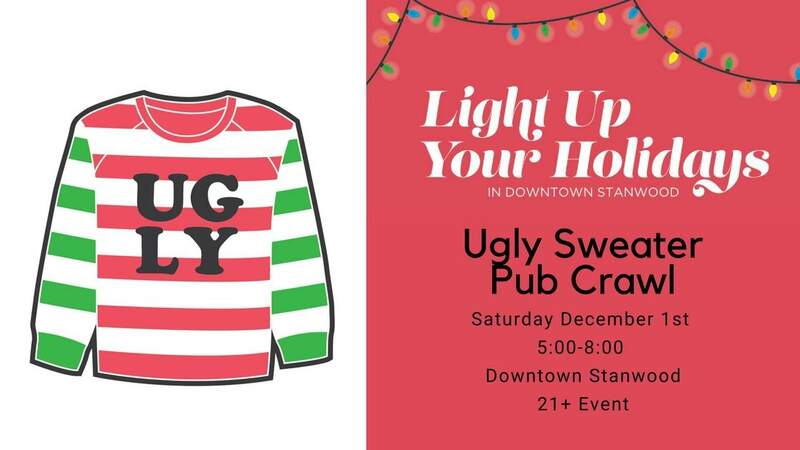 Have an awesome evening with friends with this Ugly Sweater Pub Crawl through downtown Stanwood. 21+ Event. Each participating business will have specialty drinks as you pub crawl across town! 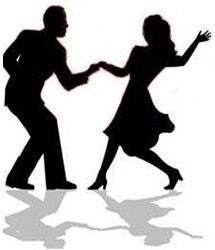 Bring your friends or a date and have some festive fun!